This entry was posted on 17. März 2019. 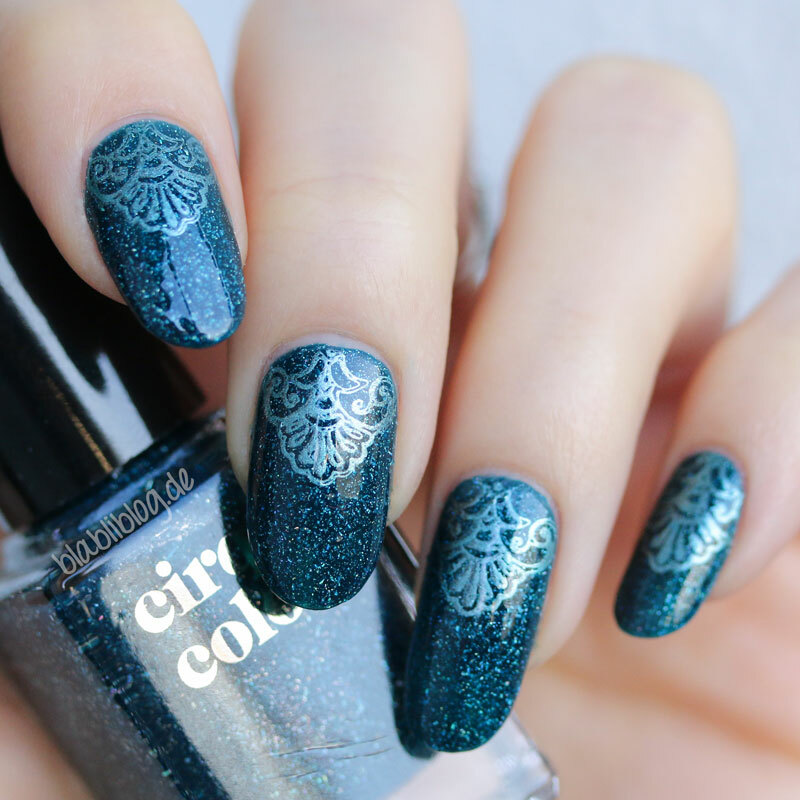 It was filed under Nagellackkram and was tagged with Blau, China Glaze, Cirque, Holografisch, MoYou London, Nagellack, Nailart, Stamping.